Kids DJs rocking it out at discos all over Melbourne! Make your next party pop with KDP's newest party add-on. 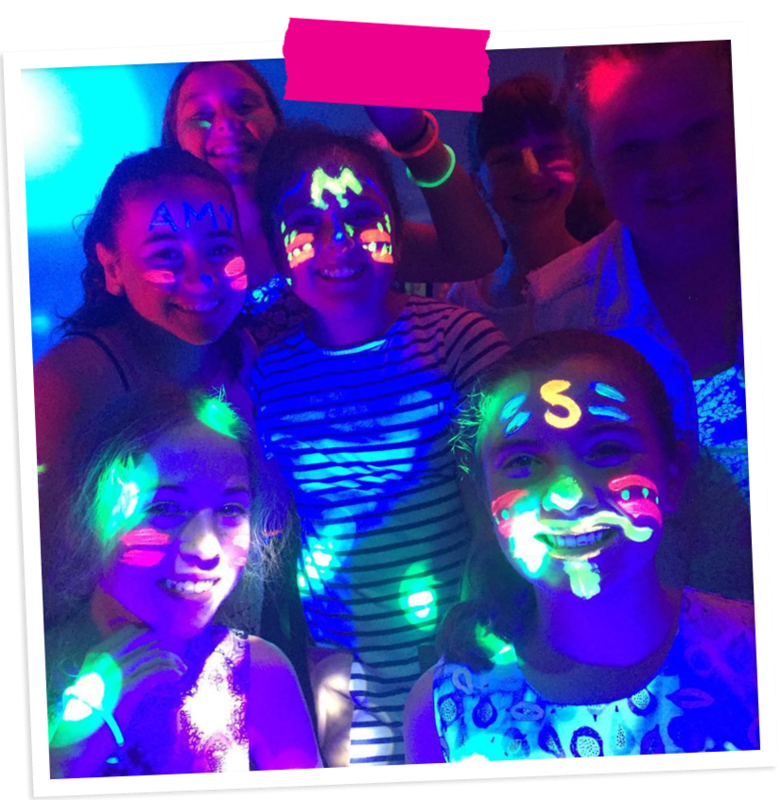 Ask us about our UV lighting and neon face paint options for parties in 2019! Thank you to the wonderful families and friends for your nominations and votes. 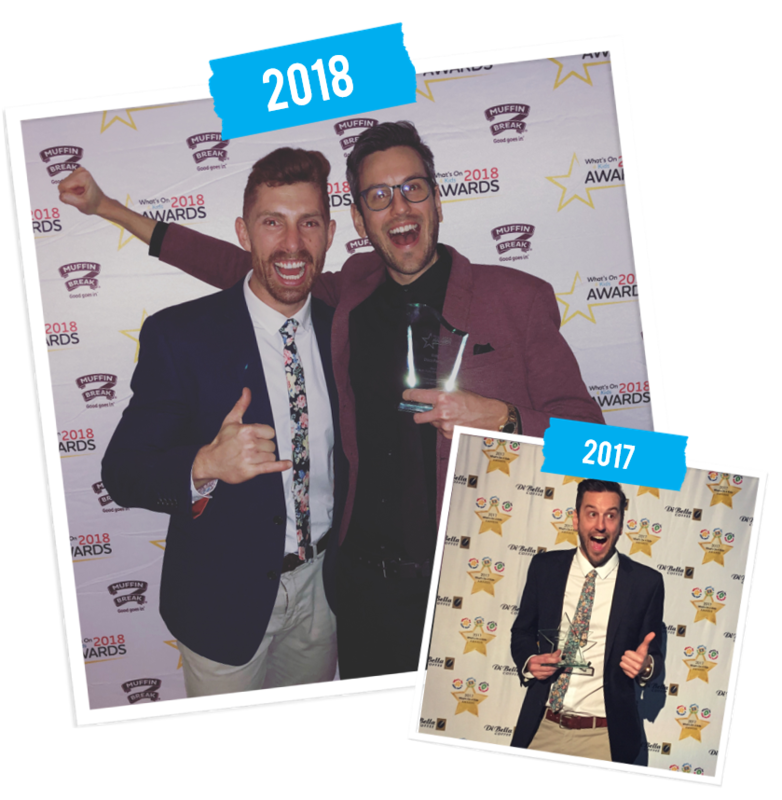 We are so proud to announce that we won the Best Children’s Party Entertainment in the country for 2018! 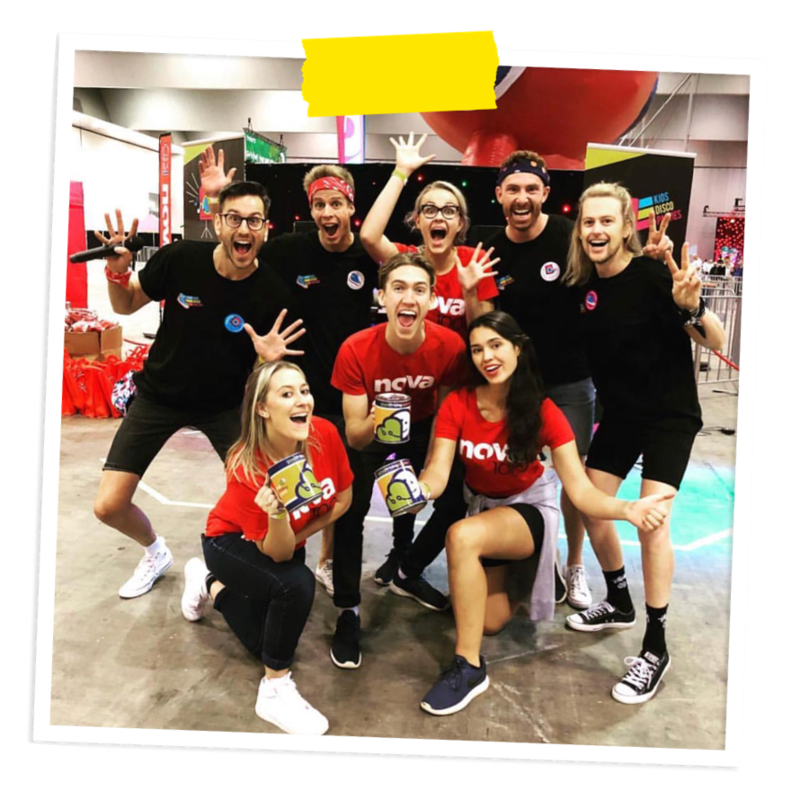 If you are looking for an easy, all-inclusive Kids Disco Party, School or Kinder Dance in Melbourne, then look no further. will create an awesome kids party disco atmosphere in any indoor space! ​packages to suit your needs! We've got crowd control sorted!